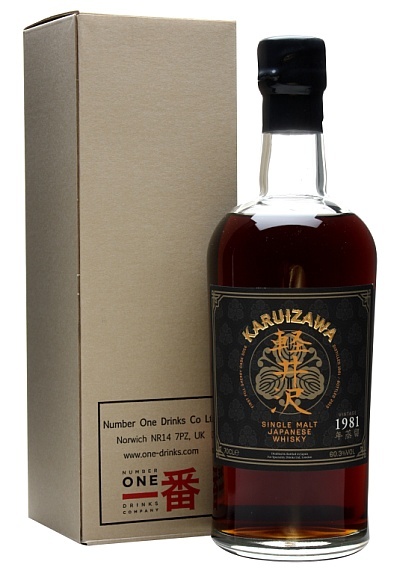 A quick heads up for you loyal blog readers: we have a new Karuizawa going on sale tomorrow. There are a few bottles appearing elsewhere, but it’s pretty much a TWE exclusive and we’re rather pleased to have snagged this cask during Tim and Sukhinder’s trip to Japan the other year – the blog write up is almost as epic as the trip: parts 1,2,3,4,5,6,7,8 and 9. Nose: Sweet coffee, liquorice root and background blood orange citrus spring from the glass, but after further inspection soft brown sugar and ginger cake combine to give a warm hug. It’s reminiscent of treacle pudding but with Asian spice, star anise and cinnamon, while background notes of mint leaves suggest superb cask integration over time. In short – it’s rather good. @TWEBlog Now that sounds like a drop of pure dramming heaven! It would be nice if the system would prevent such issues to happen..
That’s how our system (and most other retailers’) works – you need to fully complete checkout, including paying and seeing an ‘order complete’ message before you definitely have a bottle. The first batch of 1981 sold out in under a minute, so you need to be really quick. Frustrated! I added one to my basket literally within seconds of it appearing for sale and checkout took less than 30 seconds and still I got the dreaded sold out message. Always the unlucky one but this time got it! Disappointing for those who didn’t get but thought this was done as fairly as they could with so many people after such a popular and limited bottling. How many of these were bottled in the end?